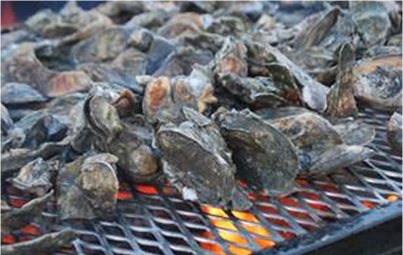 OYSTERS AND MUSIC UNDER THE BRIDGE! What better way to spend a Friday night in February? Jointly sponsored by the Charleston Chapters of the American Institute of Architects and the Construction Specifications Institute, this annual event is always a great time to catch up with your fellow construction and design professionals in the Charleston Area, and to get a chance to socialize and network in typical Low Country fashion! Get your tickets now! And bring your family! Limited Availability - Advanced Ticket Purchases are Strongly Encouraged!